The fragrance blends violet leaf, orris and patchouli, with peppered plum and cocoa. 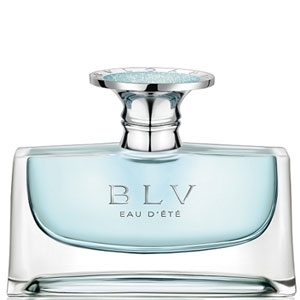 Eau de Toilette 1.7 oz / 50 ml. 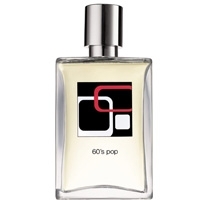 The mod packaging and bottle in black, white and red is designed after classic fashions of the 1960s. The 60's are an unforgettable decade with freedom, parties, fashion and so on. I love the design of the bottle. I love this concept as well as the bottle and ingredients. This is a must try. The 60's were before my time, but I'd love to try something inspired by the 60's & not Rich Hippie or the like.